Are you taking a proactive approach to evaluating injury risks? Overexertion and repetitive motion-related injuries, and their associated costs, can be prevented or reduced. By adopting a proactive mindset, it is possible to assess ergonomic-related risk factors before injuries occur. RULA may not provide a complete picture of the ergonomic risks in your work environment. 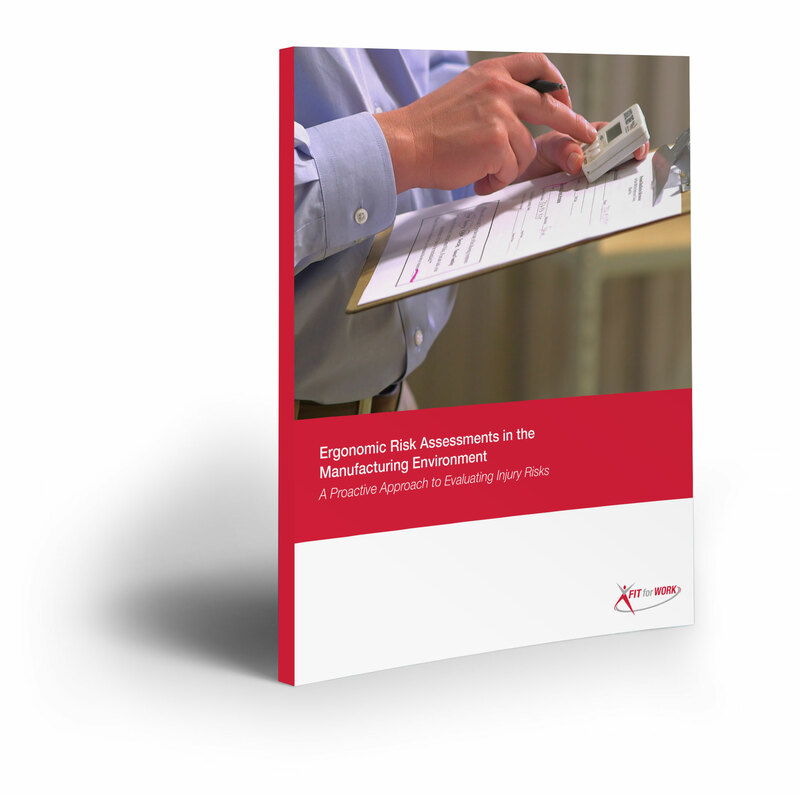 Discover how the problems behind ergonomic risk assessment tools can be resolved.